We market to Large(including Real Estate Investmrent Trusts) and Small Apartment Investors. Are you Planing on selling one or a portfoloio of Apartments buildings?, then let's meet to the discuss market prices, Selling times and the current CAP rates with buyers and mortgage lenders. 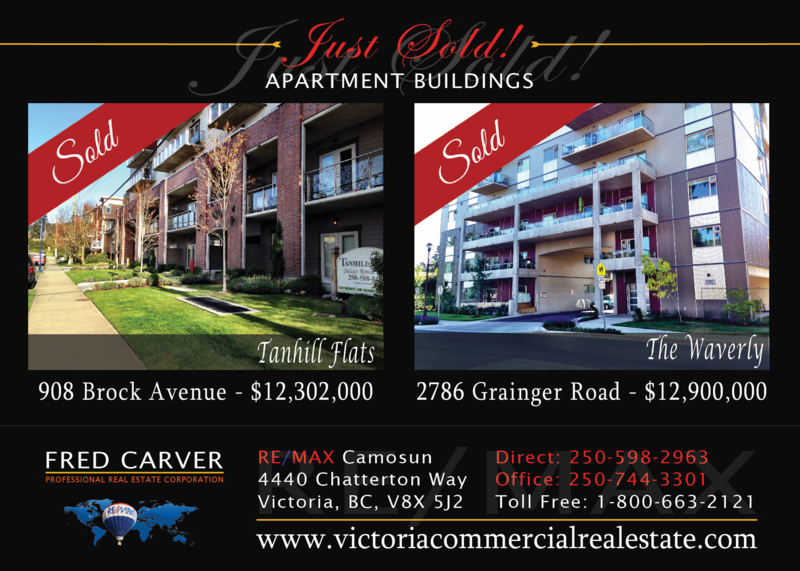 Fred Carver PREC has been selling Multifamily Apartment buildings in Victoria and Vancouver Island successfully since 1971. Retail Strip Mall in downtown Sidney at 2353 Bevan Ave. First time on the market. C1 Zoning, latent development potential. Easy care investment, all leases are triple net. Large 1 acre plus Lot with 236 ft road frontage. Located behind Save on Foods grocery. Offers excellent future Development opportunity. Great long term tenants, triple net leases. Easy off street parking for consumers for stop and go retail shopping. 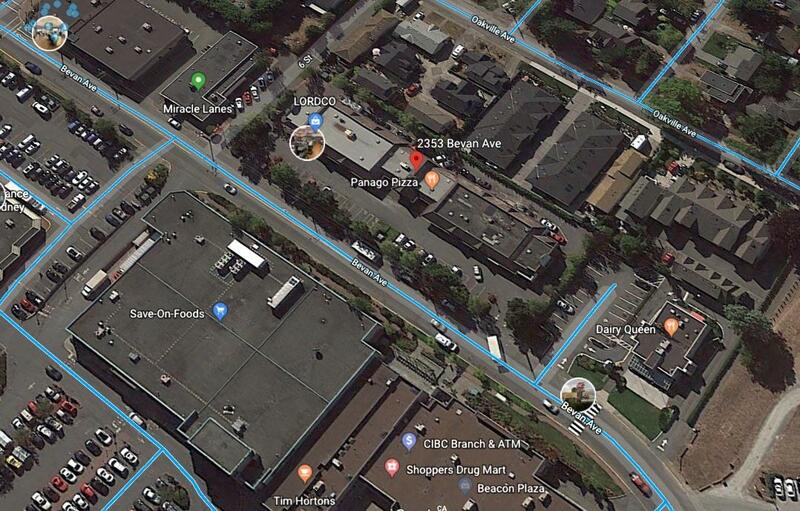 Prime downtown location in Sidney by the Sea, 20 Minutes to downtown Victoria, 5 minutes to the Victoria International Airport and 10 minutes to BC Ferries to the Vancouver mainland. Popular Waterfront community affectionately known as "Sidney by the Sea"
4 Single Family Properties on Massie Drive and along Veterans Memorial Parkway. 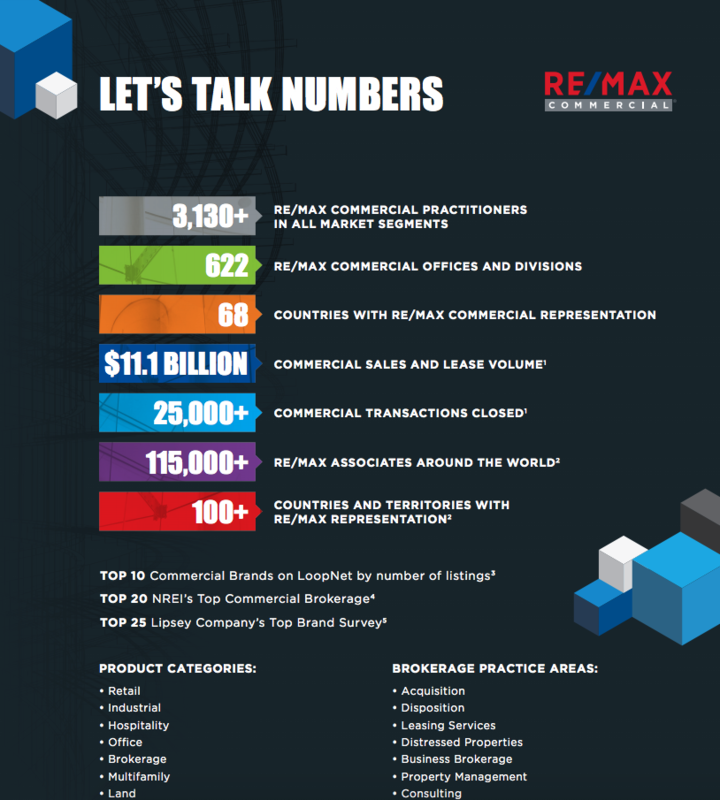 Properties Total Approximately 28,000 sq.ft, Buyer should confirm actual land size. Landford planning has indicated 1.5 FSR for Density. The Land will need to be rezoned for intended use, ie Multi Family, Office etc. Potential for high density such as 10 floors. Price $2,750,000. A 2004 four storey wood frame building, rented out by the Builder developer since completion. A rental covenant attached to the subject expires in 2017 after which the units could be offered for sale as individual strata suites. Suites are a unique design with high ceilings and large deck areas. The top floor is comprised of Two Level Townhouse Style Units, of 4 Bed/4 Bathroom unit, Suite sizes range 686 sq.ft to 1,280 sq.ft. Suite mix: 1 loft unit, 2-one bedroom units, 17-two bedroom units, 11-three bedroom units, 1- four bedroom unit for a total of 32 suites. Each unit has in-suite storage & laundry, heat is baseboard electric, some units have electric fireplaces. Roof is Wood frame with torch on membrane cover. Exterior stucco, hardiplank and novabrik. Windows double pane with vinyl sash. Property size: 39,424 sq.ft. Building Area 36,268 sq.ft. Information contained herein are from sources we believe to be reliable although not guaranteed by RE/MAX Camosun and or Fred Carver Personal Real Estate Corporation. Financial projections supplied by the owner based on their experience and knowledge of the local current rental market. Register now for Instant Online Access to all local area Victoria Commercial listings! THE PERFECT STORM....WITH TODAY'S LOW APARTMENT MORTGAGE RATES. Victoria Apartment building investors are paying higher prices for existing and New apartment building complexes. In turn Victoria Apartment investors are seeing better rates of return on their apartment investments with the lower apartment mortgage interest rates. I recently Sold two Apartment complexes in Victoria that showed almost a 5 cap rate and with the 2.65% mortgage the Return on the buyers cash Investment (ROI) was over 8%. 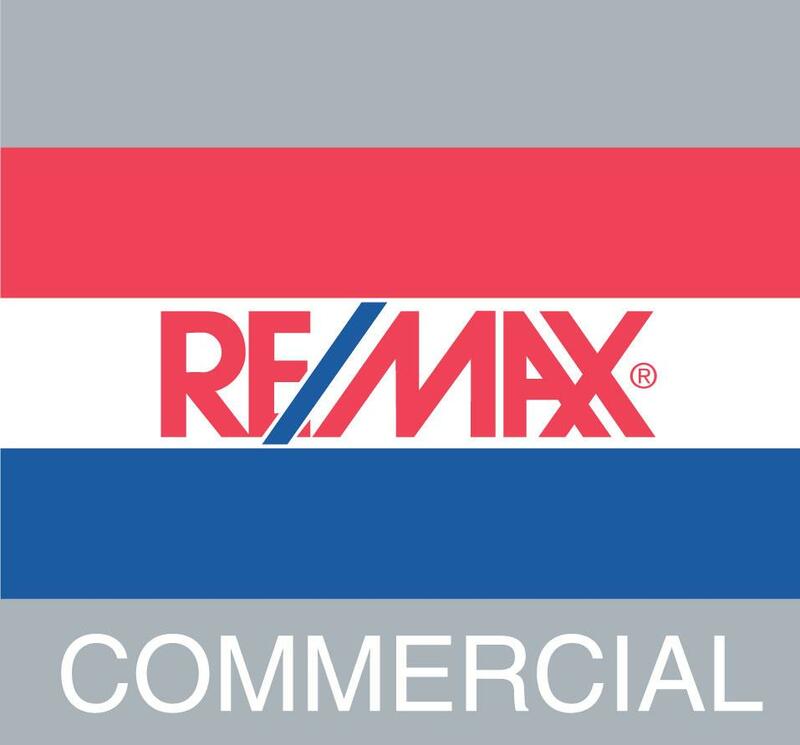 If you are planning on selling a single building or your entire apartment portfolio in Victoria, call me directly 250-413-7042 or email fredcarver@remax.net and I'll gladly meet with you and show you how I can get you Top Dollar for your Victoria BC Apartment building.